Farmhouse design continues to gain popularity in kitchen remodels along the MS Gulf Coast. 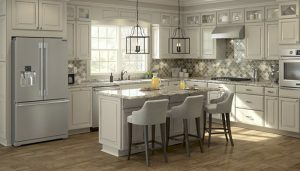 Eighty-two percent of renovating homeowners this year who are changing the style of their kitchen says they’re making it farmhouse. Farmhouse now nearly ties contemporary in popularity (14 percent versus 15 percent, respectively). 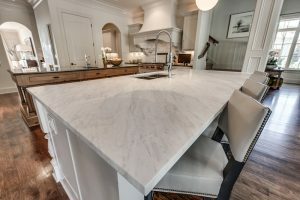 Transition—a mix of tradition and modern—still remains the most popular in kitchen design at 21 percent, based on 2019 Houzz reports. Although the MS Coast sees a lot of beachy kitchens, the farmhouse look ties in perfectly with touches of sea shells or sky blue walls! 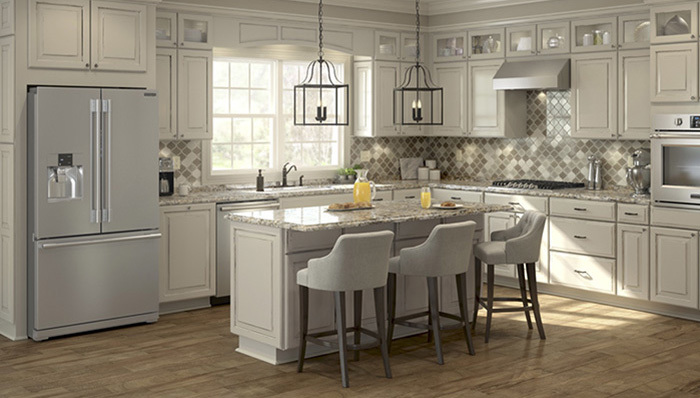 Gray cabinets: White cabinets remain the most common (43 percent), but gray cabinets are winning over more fans. About one in ten homeowners—or 11 percent—chose gray cabinets for their kitchen. This makes for a bright and welcoming feel that most people are loving! Engineered flooring: Only a quarter of remodelers who updated their flooring chose natural hardwood, marking a significant decline from recent years. Engineered flooring—such as engineered wood, vinyl, and laminate—have become nearly twice as popular in the meantime. This also helps when coming inside from the MS Coast Beach in Biloxi! These engineered floors can hold up against the elements that come with the beach life! Appliance finish: Stainless steel may still rule, but black stainless is growing more popular as an appliance finish. It is now in one of every 10 upgraded kitchens. It is amazing home much kitchen appliances and decor have changed over the last decade. Love the blog!